We'll use a step-by-step approach as we journey towards helping you discover your passion (your hidden treasures!) and areas where you can shine in the business world! Do You recognize your hidden talents? 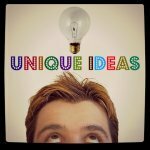 Do you have a good idea about some of your interests or strengths? 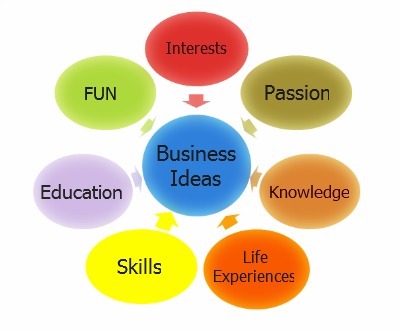 Do you know how to incorporate your interests, skills, and strengths into a terrific business idea. For many of us, it's easy to see the strengths and interests of others very easily, but when we look at ourselves it's hard to see what we are good at because we generally compare ourselves to others who have different strengths than we do. Now let's incorporate a variety of your valuable experiences and life discoveries to find fulfilling work that you will lead you into a business where you can be of service to others and solve problems that others have . . . This is where the FUN begins! LOL! Let go of some of your current perspectives, broaden your approach to life along with business ideas, and begin to explore ways you are a light in the world. Let's discover your interests -- bring them into your minds eye and explore ways to identify your passion. We're going to start this journey with an analogy . . .
What's In Your "Life's Closet"? 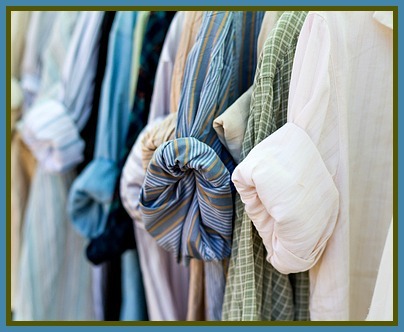 As a first step, we'll start our journey with an analogy – your favorite shirt! Imagine this shirt in your minds-eye (if you don’t have it on already). Is it flannel or does it have your favorite sports team mascot on the front? What color is it? Whatever the shirt – it is so comfortable when you wear it! The feeling of your favorite shirt should come to mind when embracing a new business idea -- it should be comfortable (like that shirt)! It will be a good “fit” for you – a great match for your skills and experiences or something you’re interested in learning. As we look for your passion, we're going to open your "Life's Closet” (talent inventory). Who knows what we'll find in there? We all have valuable qualities to share. You possess personal skills, interests, and various life experiences. All of these translate into the unique person -- YOU! How can you solve others problems and/or meet their needs? 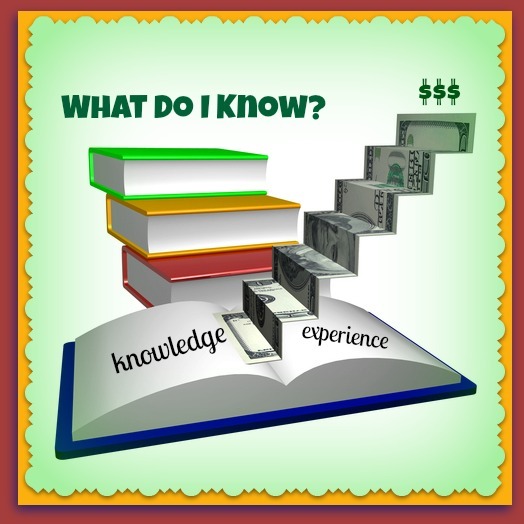 What are you knowledgeable about (don't discount anything -- You have more knowledge about many things than most other people will ever know (consider the area where you live - most people in the world have never been there!). Write down your personal life experiences. How do they provide you with a unique collection of skills and abilities to provide outstanding products or services to your customers? What type of education do you have? Can you teach others? Record all of your answers -- these are important!! Look for similarities or patterns to your answers. Does one thing jump out at you over the others . . .
Find your passion with this important (yet often overlooked) step. Take a moment to consider the things you love to do for fun. These are the things you will do even if you . . .
Continue Reading . 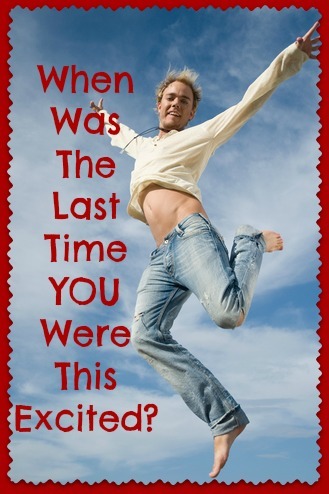 . . "Develop Your Fun List"
To find your passion, by asking yourself "What Do I Know?" Think about the about of information you already have knowledge about. It may seem like trivia to you . . .
Continue Reading . . . "What Do I Know?" We can't wait for the "Opportunity Door" to open on it's own! . . .while this happens occasionally, most successful people make their own doors refusing to accept a 'closed' door. Are you ready to take the steps necessary to find your opportunity and open the door? 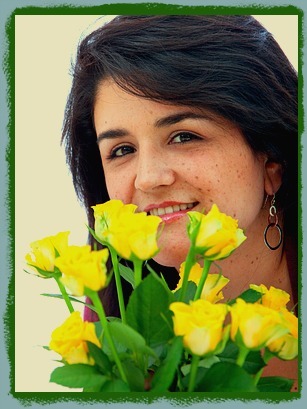 Home-Based Business Ideas . . .